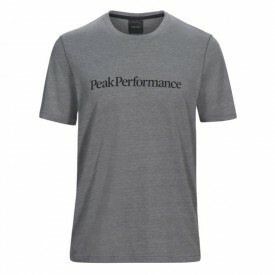 Peak Performance Spring/Summer Collection: The Peak Performance design team have created some innovative and exciting new lines for the coming spring-summer season, enabling you to play and perform at the highest level. 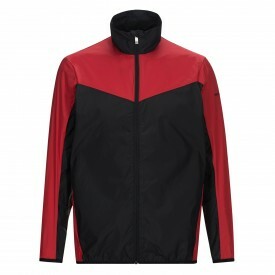 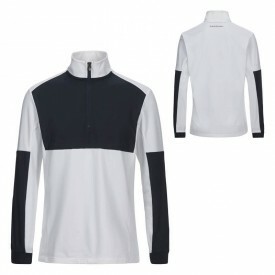 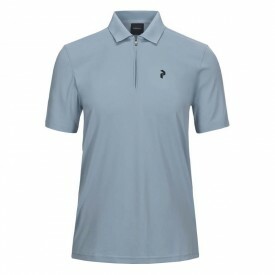 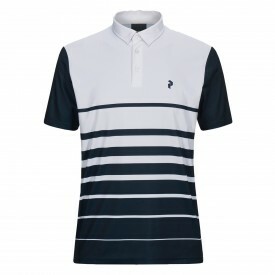 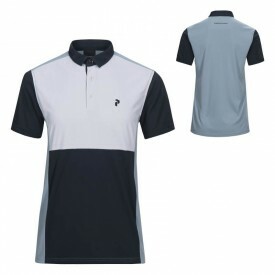 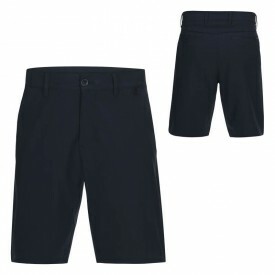 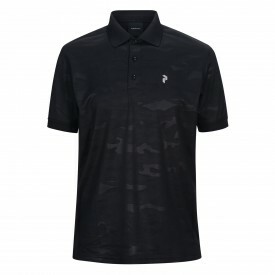 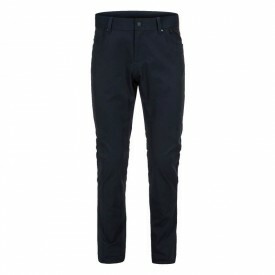 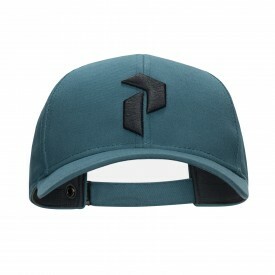 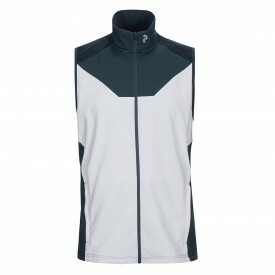 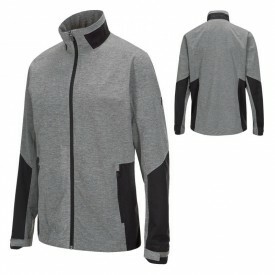 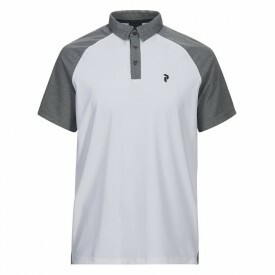 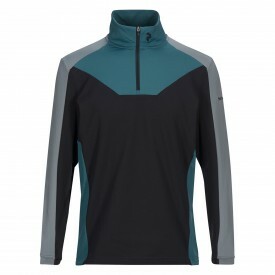 All fabrics and designs offer the wearer high levels of comfort, optimised manoeuvrability with a focus on fashion creations that are at the cutting edge of golf design and technology. 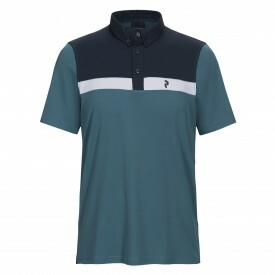 New Vibrant collections that will excite, enthuse and push the boundaries of traditional golf wear, all lines are designed and fashioned to offer Peak Performance on and off the course.